R. Asst. : Looking for a female who appears to be African-American, 21-30’s to portray Attractive, hip and cool assistant.Please submit full body photos with your best urban upscale look. When submitting put “R.Asst.” in the subject line. Rehearsal Coordinator. : Looking for a Male or female , 27-30’s to portray a hip and cool coordinator .Please submit full body photos with your best urban upscale look. When submitting put “Coordinator.” in the subject line. 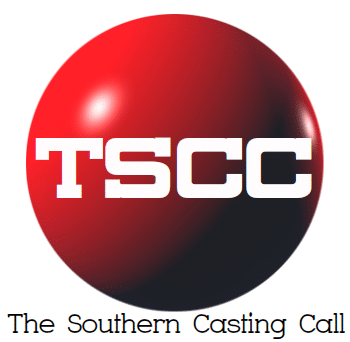 Please send an email to Star@centralcasting.com. Include name, number, age, city location, car pics and recent picture(s). Put what you are submitting for in the subject line.